Home Beard No. 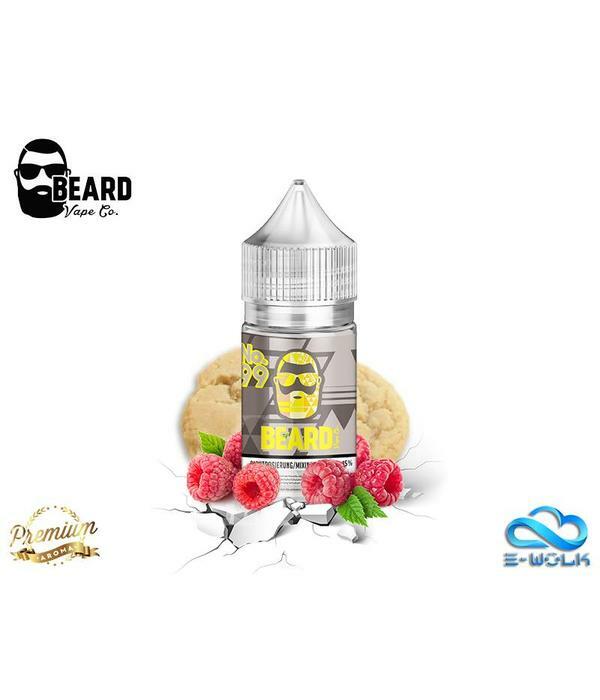 99 (30ml) Aroma by Beard Vape Co. Beard No. 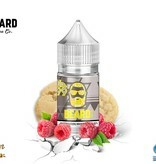 99 (30ml) Aroma by Beard Vape Co.
A delicious take on freshly-made dessert lemon cookie infused with raspberry filling. The closest thing to waking up to a morning of sweet warmth. 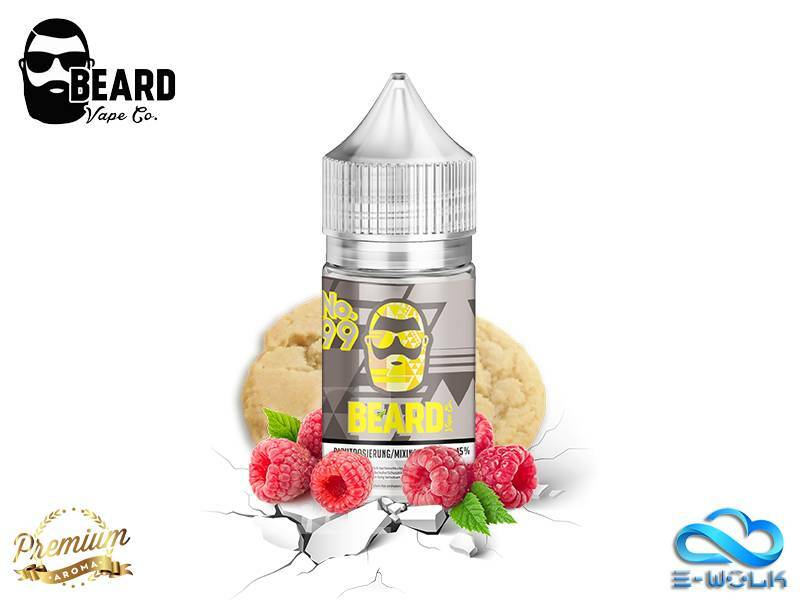 While vaping, you’ll embrace the smoothness of heated cake and the taste of mild lemon and raspberry on your palate; it’s the best of both worlds for your morning or mid-day pick-me-up.